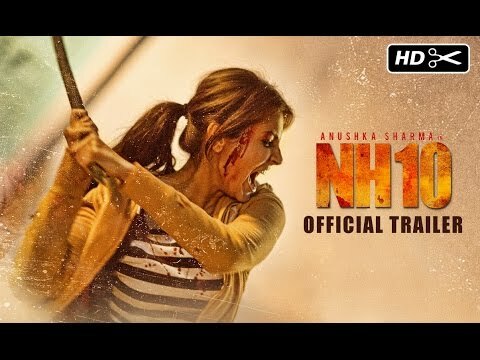 Plot : NH10 is a Hindi thriller film, directed by Navdeep Singh who previously directed the highly acclaimed Manorama Six Feet Under. This film marks actress Anushka Sharma as first time producer with her company Clean Slate Films, producing along with Phantom Films. The film is based on a couple's road trip gone away and stars Anushka in the lead role along with Neil Bhoopalam.